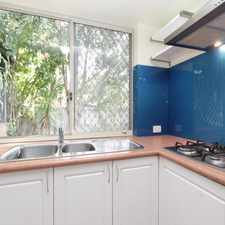 49 Leonard Street is a 16 minute walk from the Armadale Line and the Thornlie Line at the Victoria Park Stn Platform 1 stop. 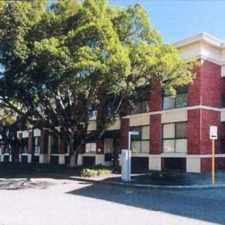 This apartment is in the Victoria Park neighborhood in Perth. Nearby parks include Raphael Park, McCallum Park and G O Edwards Park. 49 Leonard Street has a Walk Score of 84 out of 100. This location is Very Walkable so most errands can be accomplished on foot. 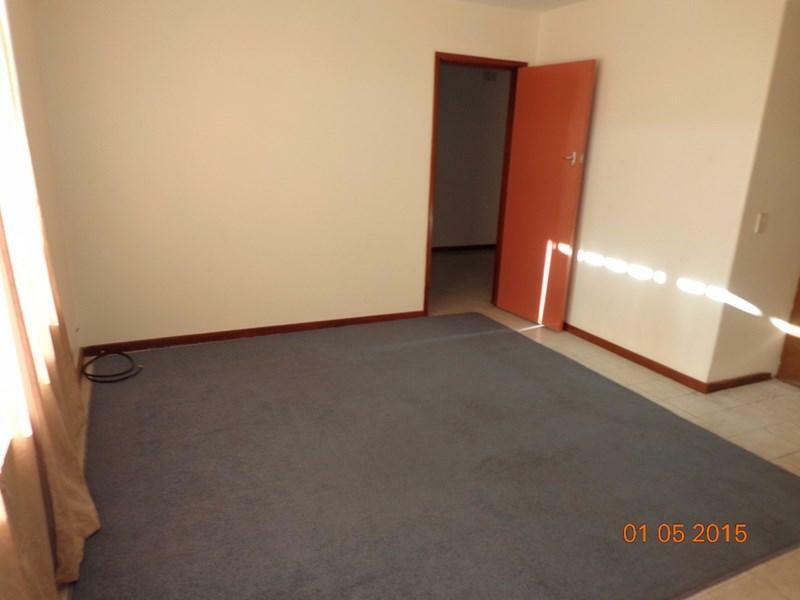 This ground floor one bedroom unit is small and cosy, unfurnished and ready for new tenant from 7th May 2015. In a small block this unit has a undercover car bay and common laundry. 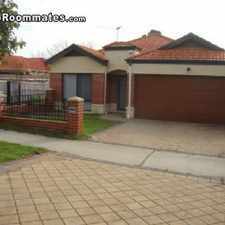 Close to Shops and Curtin Uni, as well as public transport and Perth CBD. 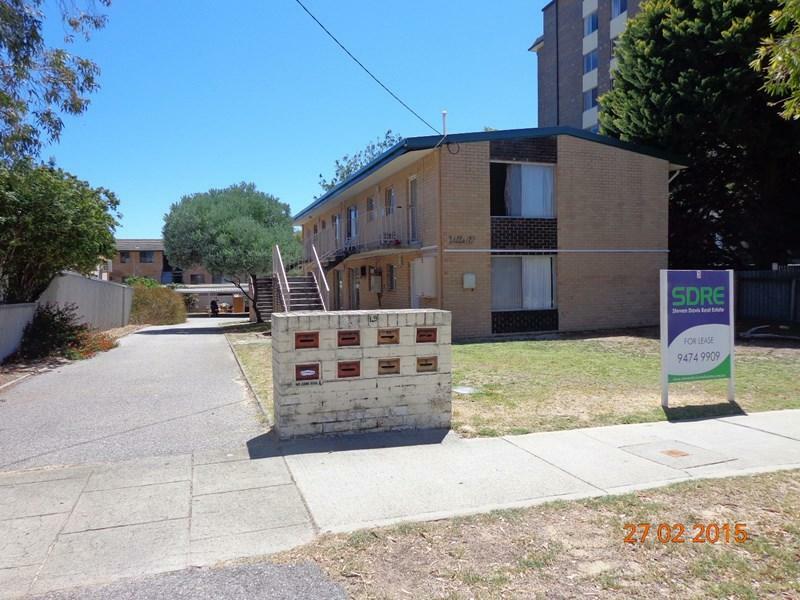 Call today on 9474 9909 to make a time to view. Explore how far you can travel by car, bus, bike and foot from 49 Leonard Street. 49 Leonard Street has good transit which means many nearby public transportation options. 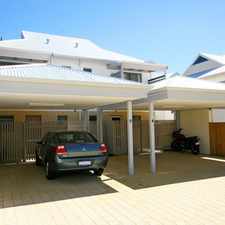 LOW MAINTENANCE TOWNHOUSE IN SMALL COMPLEX OF THREE - AVAILABLE NOW!! 49 Leonard Street is in the Victoria Park neighborhood. Victoria Park is the 13th most walkable neighborhood in Perth with a neighborhood Walk Score of 77. *NEW PRICE! 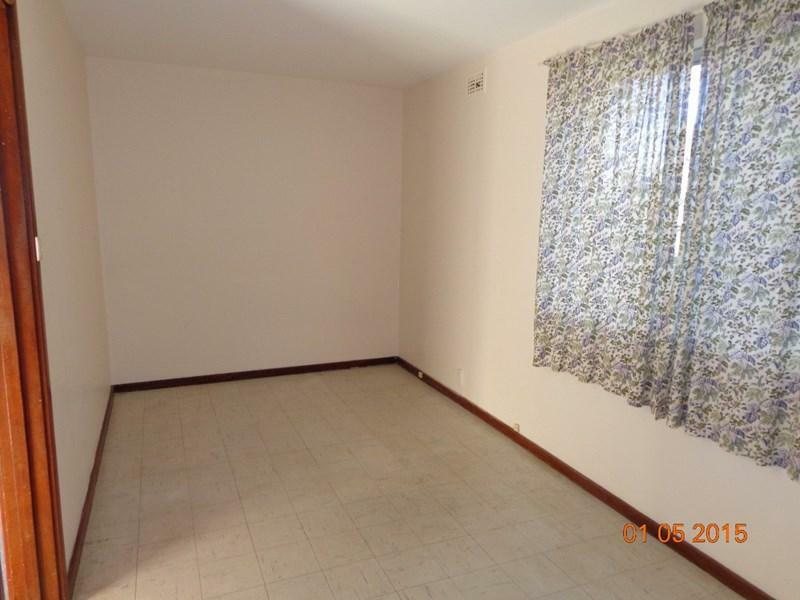 * 3 X 1 TOP FLOOR APARTMENT, GREAT LOCATION, GREAT PRICE! A PREMIUM choice for THE RIGHT tenants! Spacious modern Villa - Reduced Rent! 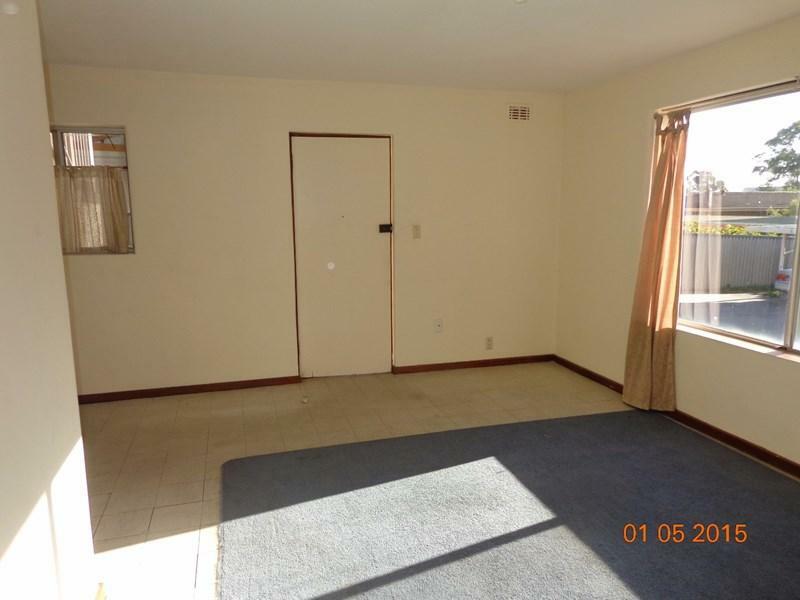 LOW MAINTENANCE HOME IN SUPERB LOCATION! VIEWING TIME TUES 31/03/15 11.30 - 11.45AM! 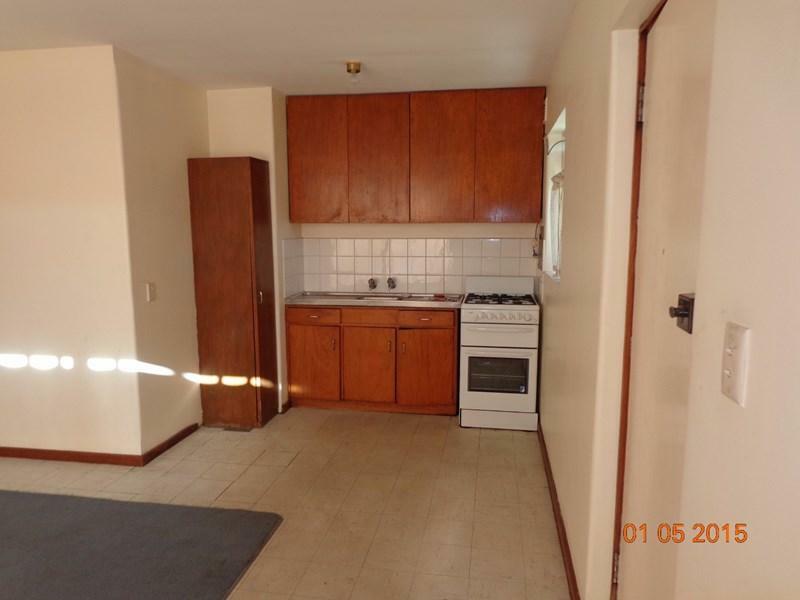 Spacious character home in peaceful locale. Family Home - Great Location!! Double gate side access and a large shed for storage! !